Hotel 91 is a 70 room smoke free hotel located in Manhattans vibrant Lower East Side. Chinatown Little Italy So Ho Wall Street and other major NYC attractions are only steps away. 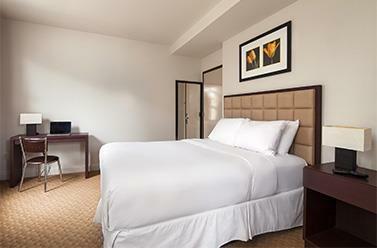 The Hotel is easily accessible by car taxi and public transportation with MTA bus and subway stops within 2 blocks. Hotel 91 is the perfect synergy between luxurious downtown boutique and outstanding value offering reasonably sized guest rooms and room accommodations in an outstanding option for business and leisure travelers alike. The hotel is located in Lower Manhattan near the lower east side/Chinatown. All reservations require a credit card guarantee due at time of booking. Reservations must be cancelled 24 hours prior to arrival to avoid a penalty of one night room and tax. Exceptions may apply - please see rate rules. Advance Purchase Rate plans Cancellation Policy - All Reservations are non changeable and non refundable. Park and Boat Ferry Port.